Air Jordan 12 Low "Playoff"
The Air Jordan 12 Low “Playoff” is an upcoming colorway that will be part of Jordan Brand’s 2017 Spring line up. 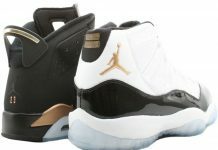 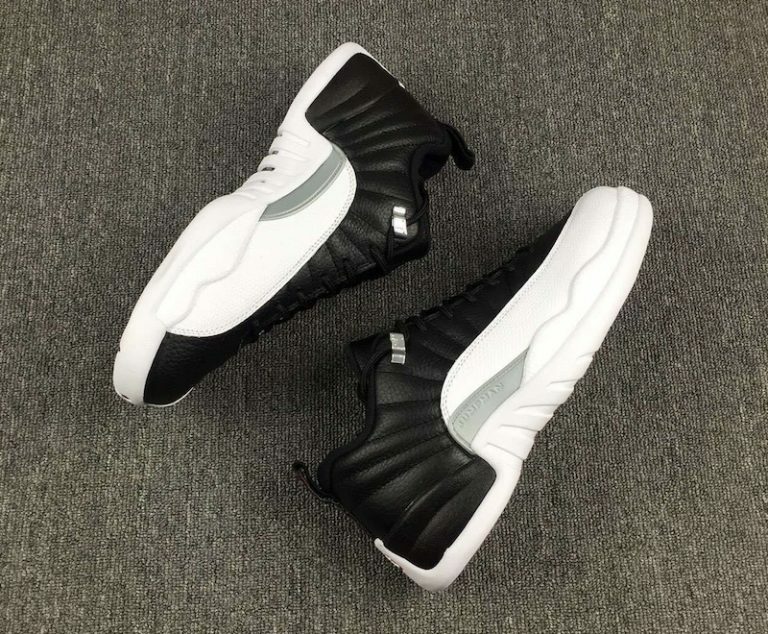 The Air Jordan 12 “Playoff” is surely one of the most appreciated and popular colorways in the Air Jordan 12 line. 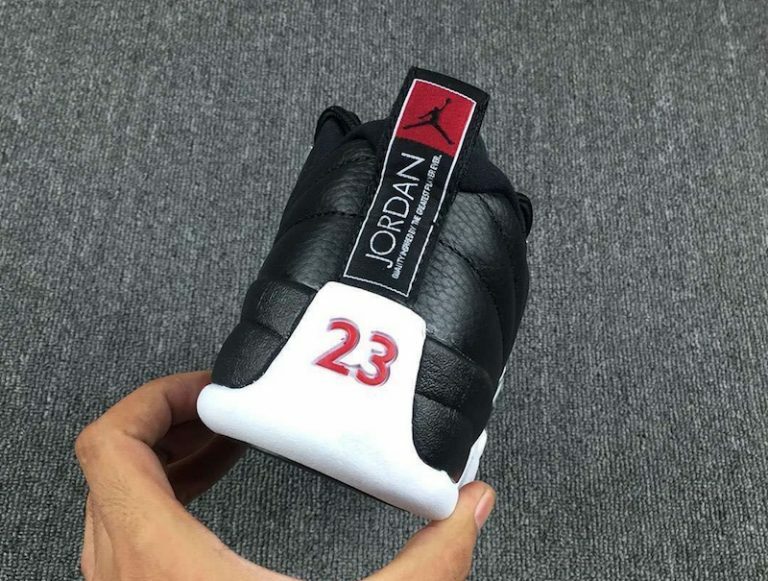 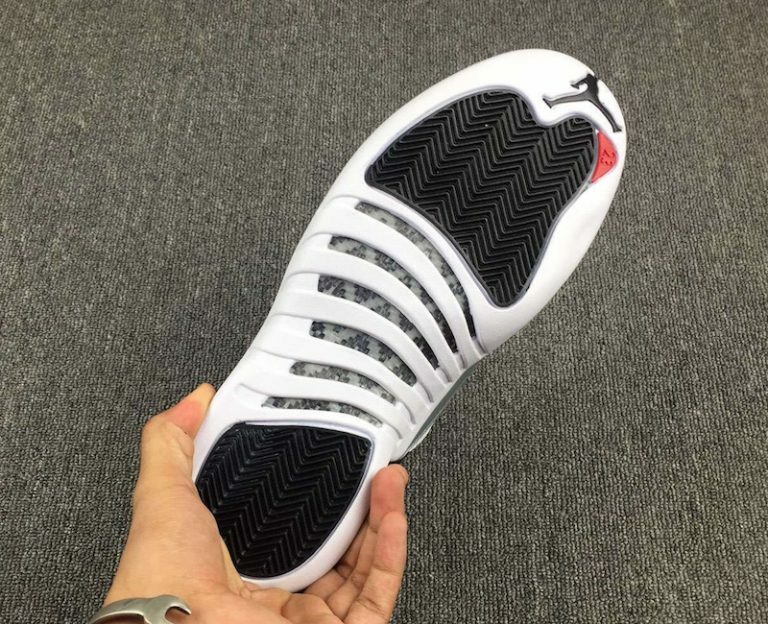 Next spring, Jordan Brand will be bringing back the Air Jordan 12 “Playoff” featuring a lower cut. 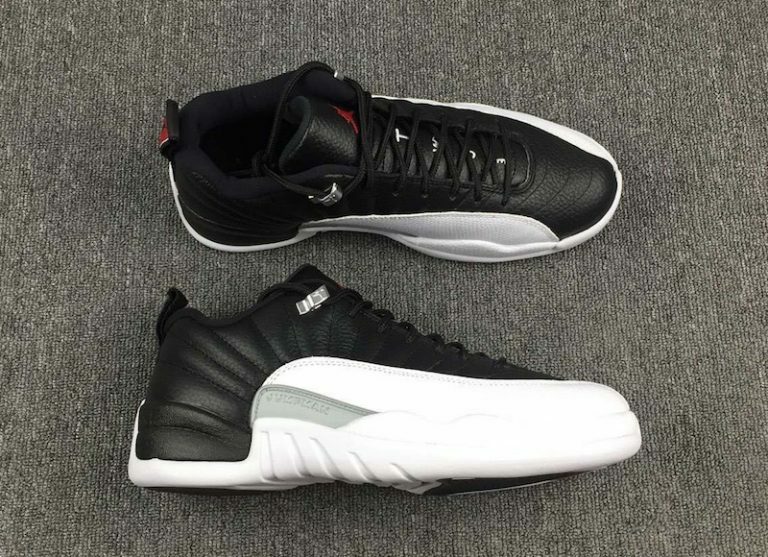 The Air Jordan 12 will feature the classic white and black colorway, alongside the metallic silver eyelets. 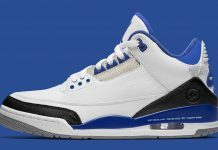 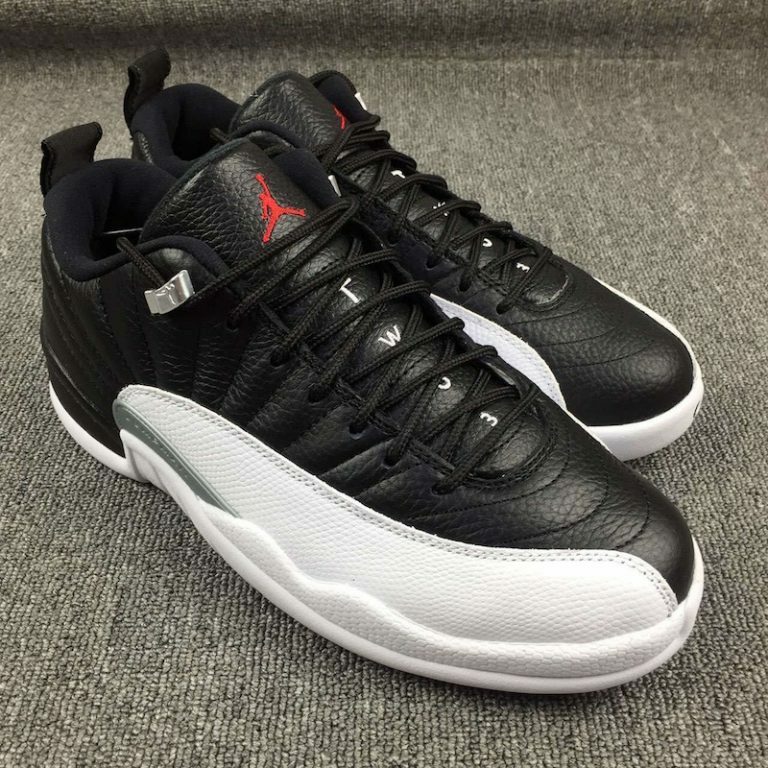 For the purists, this is another Air Jordan 12 colorway you may want to consider for your OG collection. 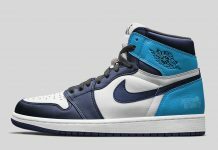 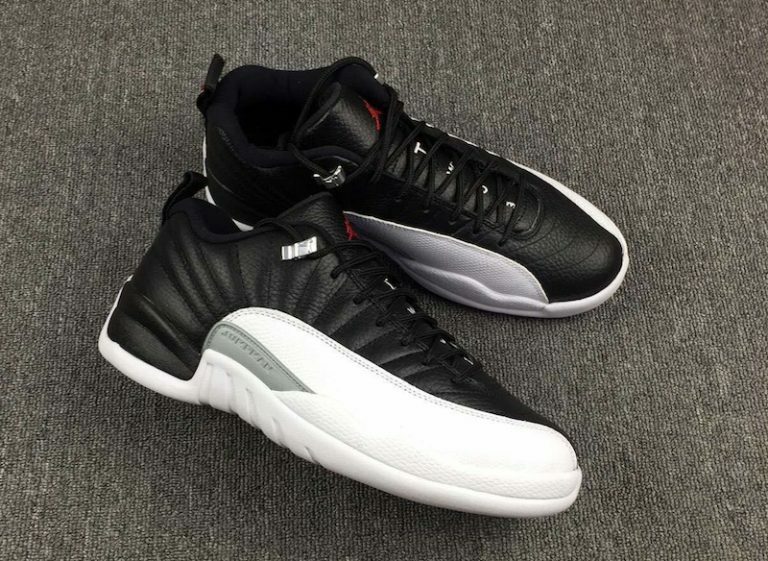 Expect the Air Jordan 12 “Playoffs” Low to release at Jordan Brand retailers next Spring and stay tuned with Modern Notoriety for more news on the Air Jordan 12 series. 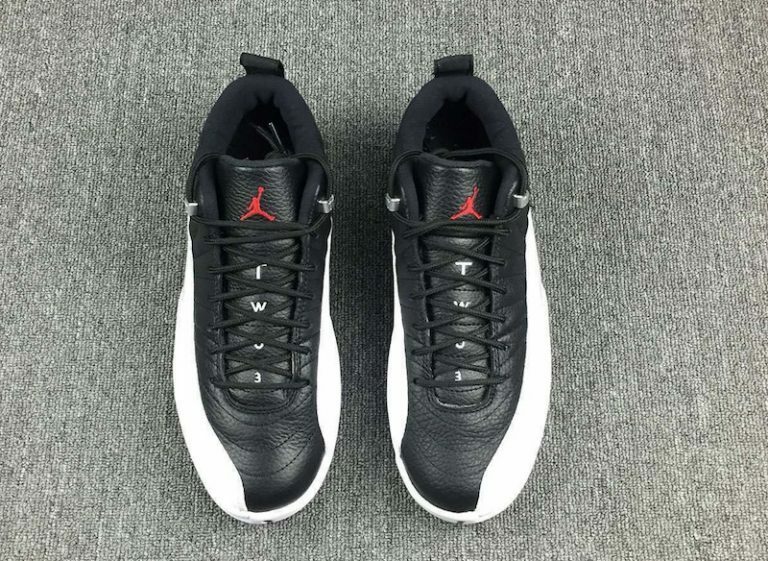 Update: Here’s a first look at the Air Jordan 12 Low “Playoffs” set to release in spring 2017. 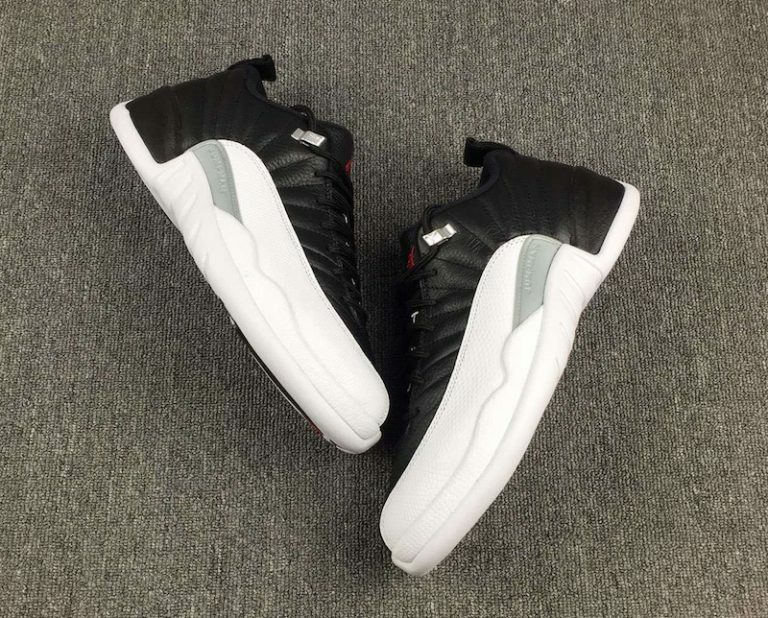 Let us know what you think about the Air Jordan 12 Low “Playoffs” in the comments section.